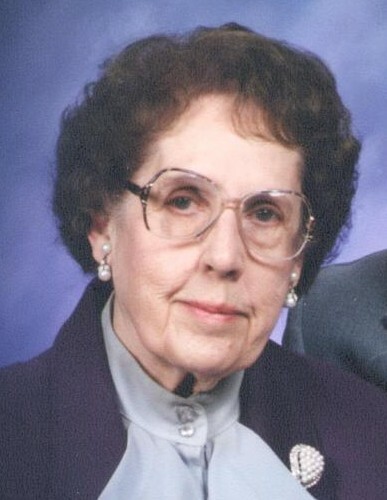 Betty Lou (Hays) Zimmerman, age 94, of Celina, Ohio passed away on Thursday Jan 17, 2019 at the Gardens at St. Henry. She was born on Sep. 12, 1924 in Celina, Ohio to the late Samuel & Minnie E. (Spicer) Hays. On Sep. 14, 1945 she married Rolland Zimmerman, who died Jun. 13, 2013. Survivors include her son and daughter-in-law Craig (Carol) Zimmerman of Celina, three grandchildren Amy (Kurt) Pottkotter of Dallas, TX, Wendy Gill of Dublin, Matthew (Kim) Zimmerman of St. Henry and nine great grandchildren Joshua Pottkotter , Audrey Pottkotter, Katherine Potterkotter, Foster Gill, Elizabeth Gill, Ruby Gill, Owen Zimmerman, Austin Zimmerman, Aliyah Zimmerman, Isaac Zimmerman and Easton Zimmerman. Betty was preceded in death by her brothers and sisters-in-law Melvin Zimmerman, Russell Zimmerman and her sister Dorcas Herman. She graduated from Rockford High School with the Class of 1942. She was a member of the Bethany United Methodist Church in Celina and the Hopewell Grange of Celina. Betty enjoyed Cooking, spending time with her family and being on the farm. 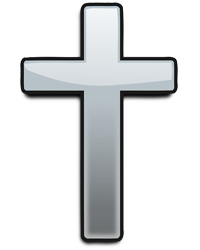 Funeral services will be held at 10:00 a.m. on Monday, January 21, 2019 at the Lehman-Dzendzel Funeral Home in Celina, with Rev. Diane Mendelson officiating. Burial will follow in the Swamp College Cemetery in Celina. Friends may call from 2-6p.m. on Sunday, Jan. 20, 2019 and an hour before services on Monday at the Funeral Home. Memorial contributions may be made to State of the Heart Hospice 230 W. Main St. Coldwater, Ohio 45828. Friends may share condolences on-line at LehmanDzendzelFH.com.